Every year, it feels as though I start this column in the same way: I don't know exactly what it means to say, "It was a good year for movies." Some years, it's about knowing you've seen movies for the ages; there may be only a few of them, but you know they'll stick with you forever. Other years, it's about depth. And that's what 2015 felt like to me: My favorite 20 films were all good enough that reshuffling the order wouldn't change things all that much. I feel obliged to go all the way to 20 this year, because stopping arbitrarily at 10, or even 15, risks omitting something I know I want to mention—especially some films that were released primarily to video-on-demand, or otherwise never made their way into Utah theaters. Space constraints don't permit longer blurbs for those at the bottom of the list: 20. Spotlight; 19. Girlhood; 18. Creed; 17. It Follows. As for the rest, here we go. 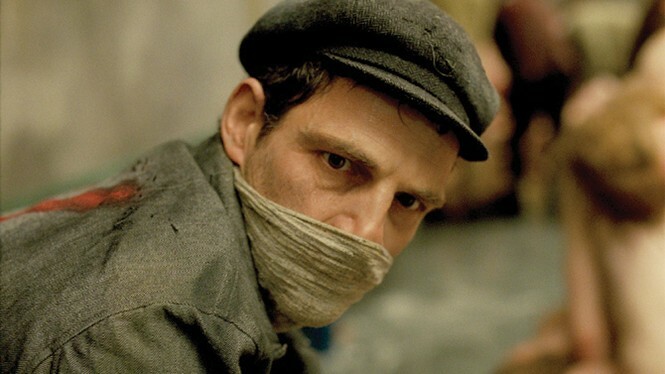 Géza Rohrig's fierce performance—as an Auschwitz prisoner determined to find a way to give a young boy a ritual Jewish burial—drives this drama that's not just "another Holocaust movie," but a tale of how focusing on one small act of humanity can somehow overcome incomprehensible horror. 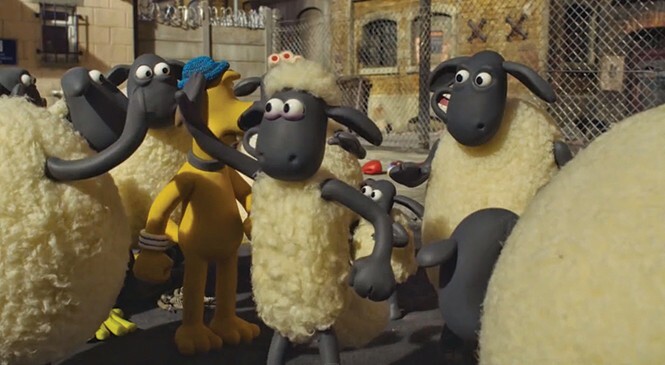 Aardman Animation makes charming family entertainment seem so effortless, and the Plasticine adventures of farm animals looking for their missing owner is both hilarious and a better-choreographed example of action filmmaking than most Hollywood blockbusters. Please get past director Peter Strickland's basic premise—a period piece about two women in a dominant/submissive lesbian relationship—to find a pair of terrific central performances, and a story of the hard work of trying to be the person your partner needs you to be. 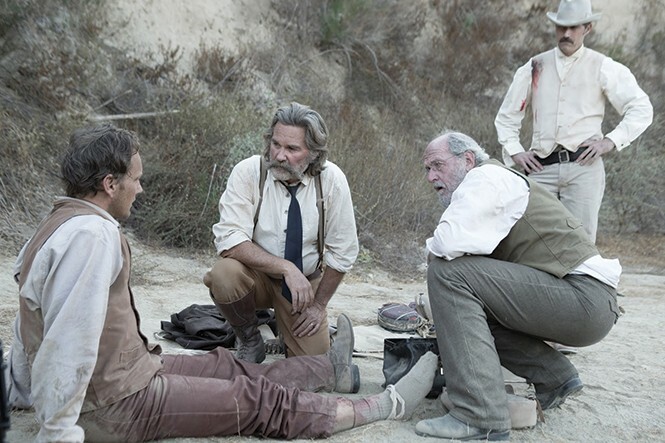 In a year full of violent Westerns, S. Craig Zahler's revenge yarn was the best, somehow taking elements like cannibalistic "troglodytes" and crafting a suspense tale full of great performances, phenomenal dialogue, hard-to-watch brutality and startling moments of heartbreaking humanity. 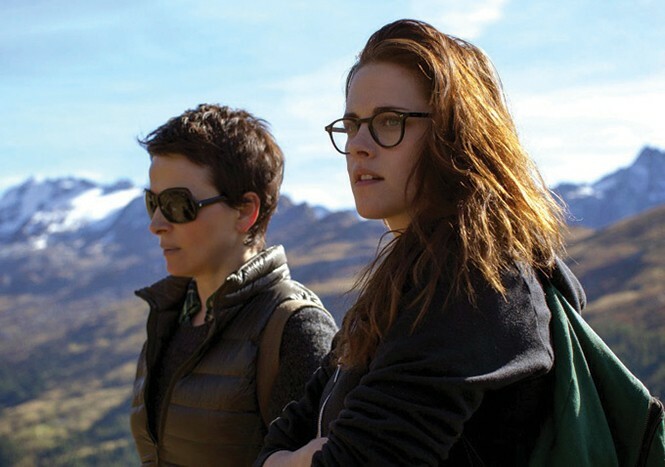 The stellar performances by Juliette Binoche and Kristen Stewart—as a middle-age actress and her personal assistant—provided the anchor for Olivier Assayas' complicated examination of how hard it can be to deal with the simple passage of time. Unexpectedly, two of the year's best were both stories of young women trying to define themselves while working in department stores in 1952 New York. 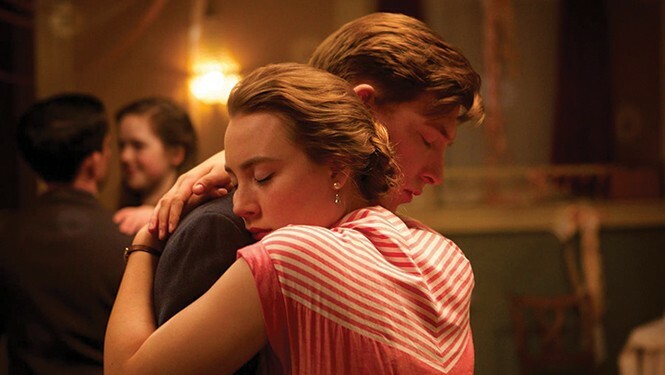 Saoirse Ronan's lovely central performance as a fresh-off-the-boat Irish immigrant lifted Brooklyn's perfectly-pitched narrative of love and homesickness, while Carol found Todd Haynes' breathtaking directing powering the "love that dare not speak its name" story between Cate Blanchett and Rooney Mara. 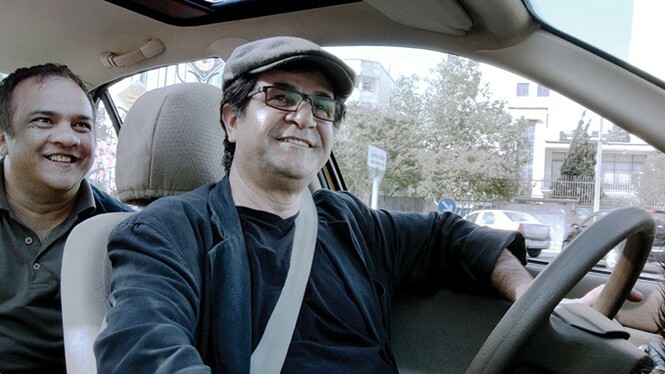 The Iranian filmmaker—banned in his country from making movies—takes his camera undercover for a disorienting mix of documentary and fiction, creating a perfect portrait-in-miniature of a culture where it's never clear how much "reality" you ever get to see. Nina Hoss gave the performance of the year as a Holocaust survivor essentially forced to pretend to be herself, in a psychological thriller that featured 2015's most devastating final scene. The Zellner brothers took a story loosely based on an urban legend—about a Japanese woman trying to find the snow-buried treasure from Fargo—and turned it into a wonderfully mournful meditation on loneliness and the need to be understood. 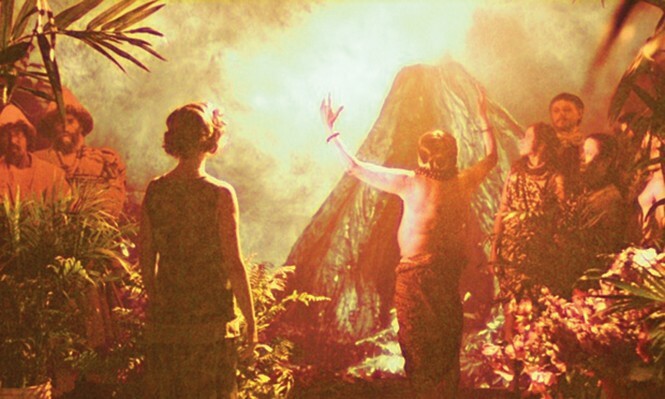 Guy Maddin's fascination with silent film and other vintage forms explodes into a wild series of nested narratives, each one more hilariously absurd than the last. 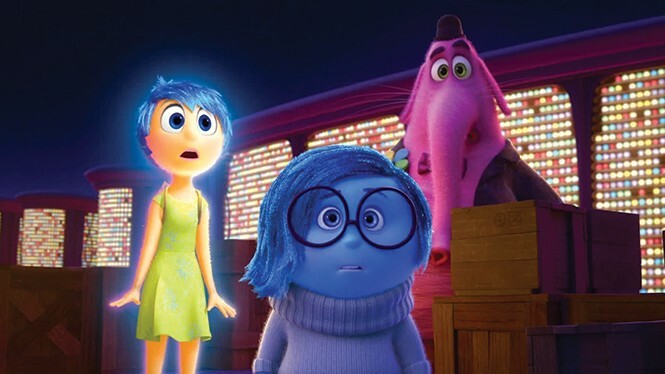 Pixar takes a high concept—personifying the emotions inside the head of an adolescent girl—and uses it to find resonant truths about the experience of growing up, and making peace with what's left behind in the process. 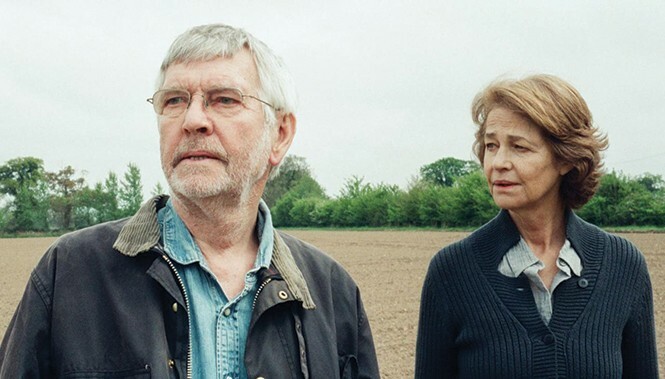 A long-married couple (Charlotte Rampling and Tom Courtenay) finds preparations for an engagement party shaken by information from the past in Andrew Haigh's wrenching study of the way an entire lifetime of memories can be re-framed in an instant. 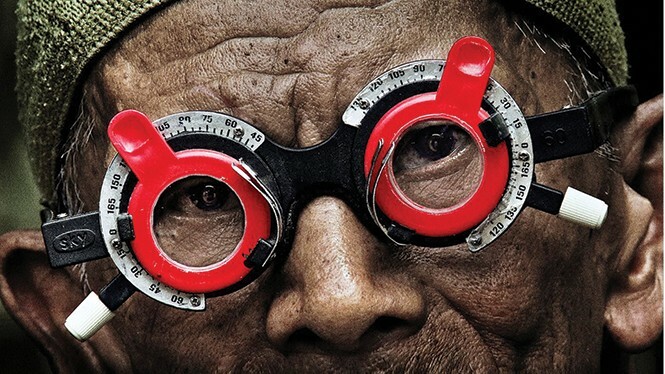 Joshua Oppenheimer's follow-up to The Act of Killing continues exploring the legacy of the Indonesian genocide, this time discovering how hard it can be to find closure and grant forgiveness when those who have done harm can't imagine seeing what they've done as a crime. Abderrahmane Sissako's portrait of a village overrun by a fundamentalist Muslim militia isn't just a compelling drama, but probably the 2015 film that feels most essential for every American to see and grasp some sense of this complex world. It's hard enough to revisit a decades-old franchise and make it seem like anything but a cash-grab. 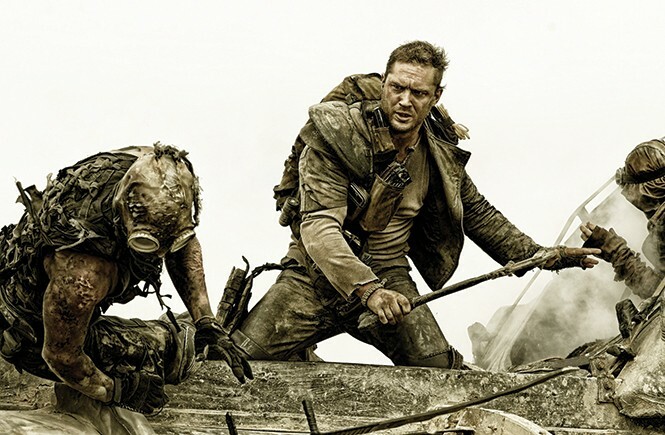 George Miller took huge risks all over the place—recasting Max (Tom Hardy), focusing the story instead on a woman (the magnificently minimalist Charlize Theron)—and created something that exploded with both visual imagination and genuinely powerful emotional content.